Last week, TV presenter Lilian Muli was involved in a road accident somewhere in Kileleshwa. 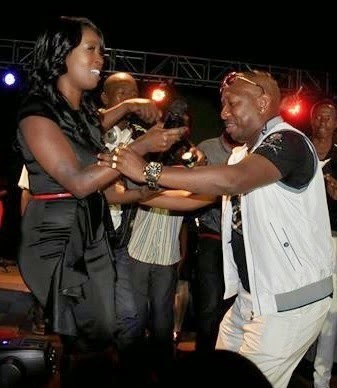 Ru,ours have been going around that the presenter was having a good time with Nairobi senator Mike Sonko that night. 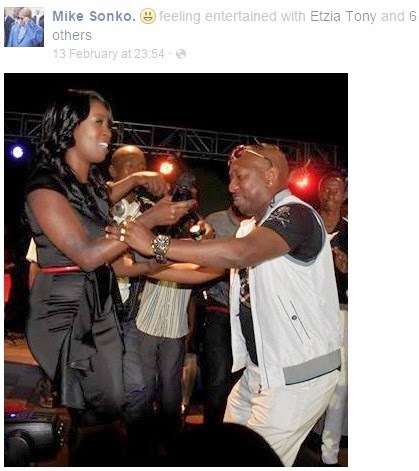 Sonko is alleged to have share a photo of the two dancing in a club just a few minutes before the accident.